Like new! 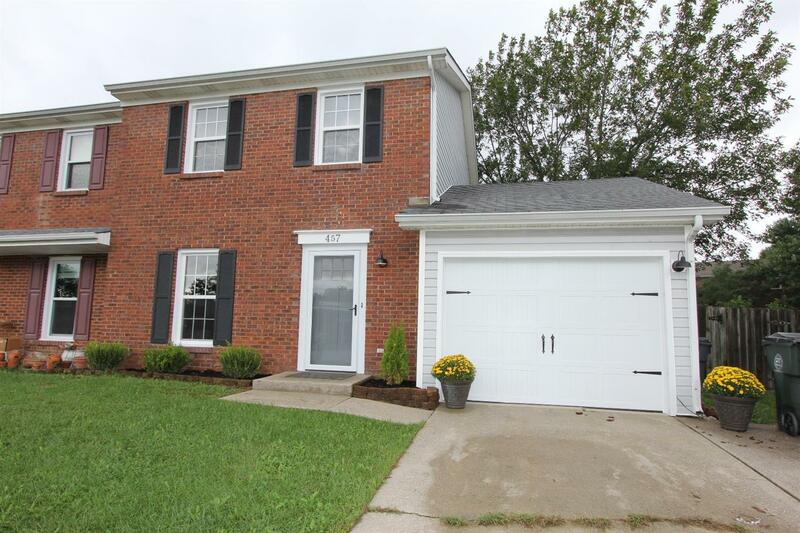 Don't miss out on this newly updated townhome on Squires Dr. The main level offers a large living room with wood burning fireplace, kitchen with stainless steel appliances and a half bath. Upstairs offers two bedrooms and a full bathroom. All flooring has been updated as well as paint, all windows and doors, garage door, kitchen countertops and bathrooms. There is also a patio off the back door with a spacious privacy fenced yard. Call today to schedule your showing.